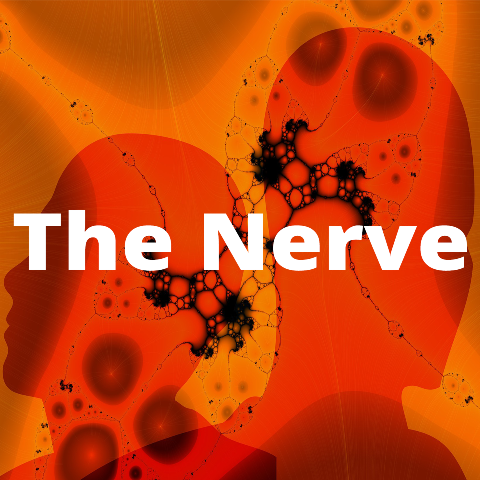 Short Story collections is the topic of discussion in this episode of The Nerve. The first English at WIT podcast of 2019 sees Dr. Jenny O’Connor and Dr. Fiona Ennis of English discussing “Books on the Nightstand” with Mairéad Meagher and Rob O’Connor of the Department of Computing and Maths. Topics range from short story collections about gender, law and politics to novels about music and physics, as well as genocide and the Nuremberg trials. We also mention Danielle McLaughlin’s edited collection Counterparts in advance of her visit to WIT next Tuesday 5th February.